Yesterday we introduced the new Bricklets, today we will characterize a selection of them in detail. Segment Display 4x7, LED Strip, Piezo Speaker and Sound Intensity Bricklet are Bricklets for audio-visual applications. 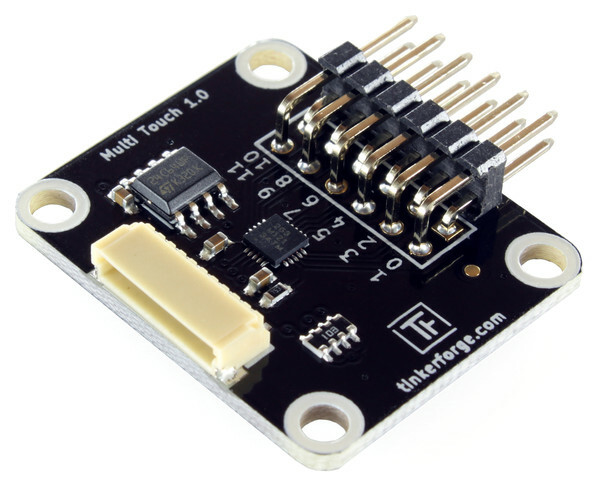 The Segment Display 4x7 Bricklet is equipped with four 7 segment displays. These displays are housed together in one large 40x13mm case with an additional colon. Each segment can light up red with an API configurable intensity. Besides the possibility to control each segment (and the colon), the API offers a counter with configurable start/end value as well as configurable increment and speed. 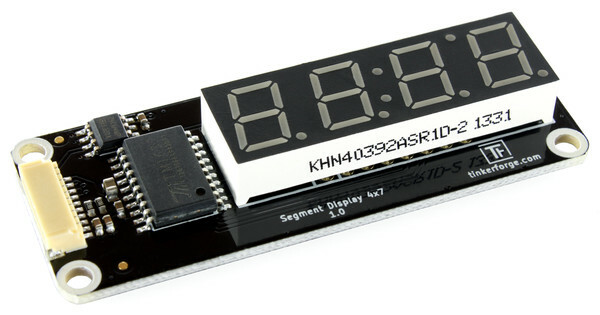 Possible applications are retro numerical displays. 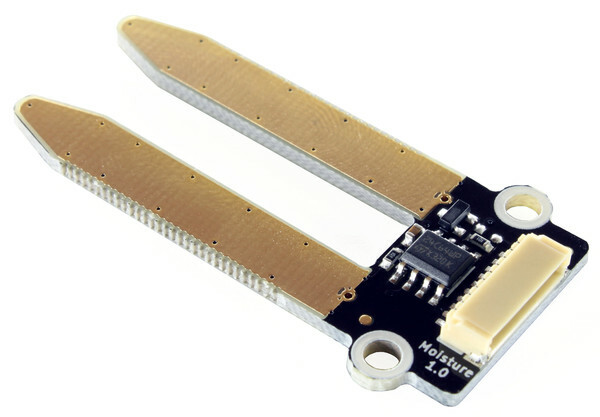 The LED Strip Bricklet offers the possibility to control RGB LED strips or LED pixel which have a 4-signal interface (power, ground, data, clock). The module is equipped with driver circuitry for that purpose, such that data and clock are driven by the applied power. Typical LED strips and pixels with 4-signal interface are driven with 5V. 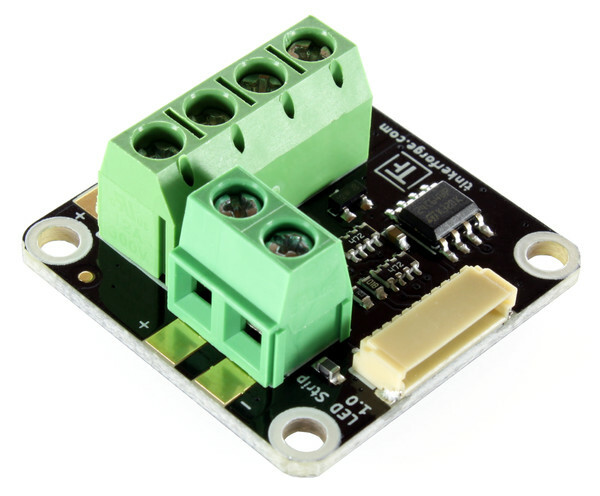 The module will drive the interface with 5V and converts the 3.3V microcontroller signals to 5V LED signals. There are multiple different controller available for the mentioned strips and pixels. They use protocols that are incompatible to each other. 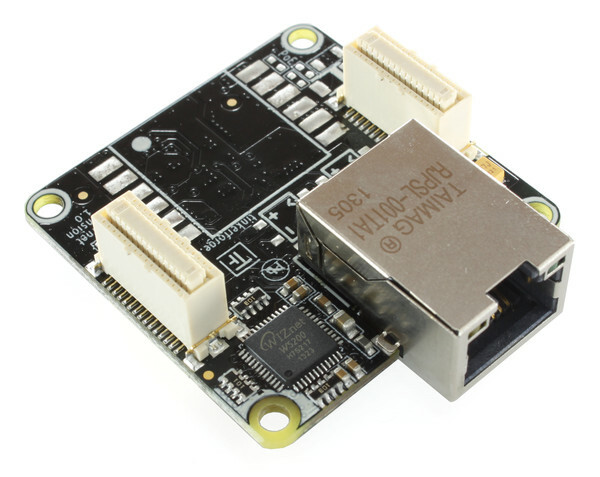 One standard controller IC is the WS2801. 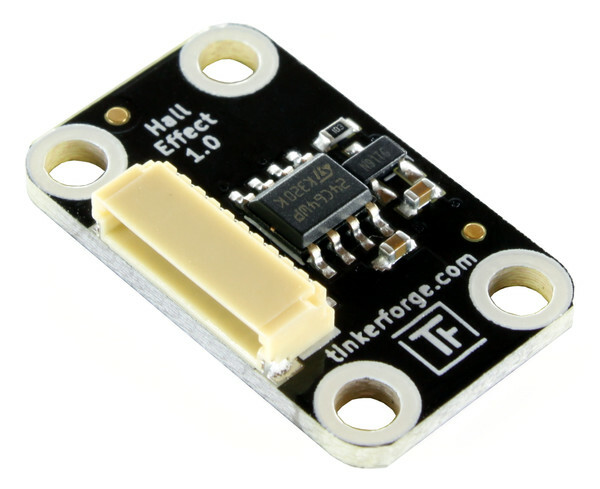 At the moment the firmware of the LED Strip Bricklet only supports this type. However the support of other controllers is planned for the future. 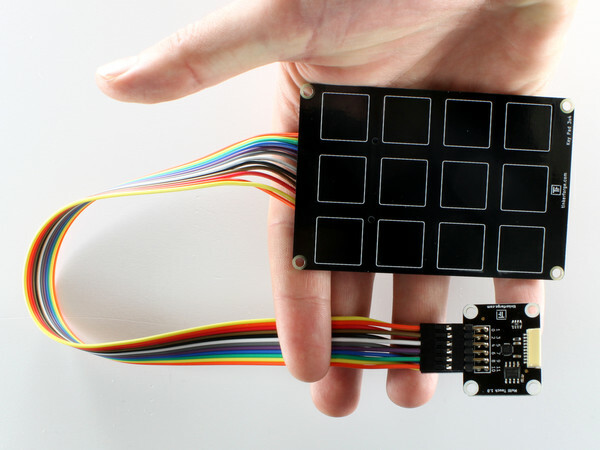 The API can update connected RGB LED strips or pixel up to 100 times per second. 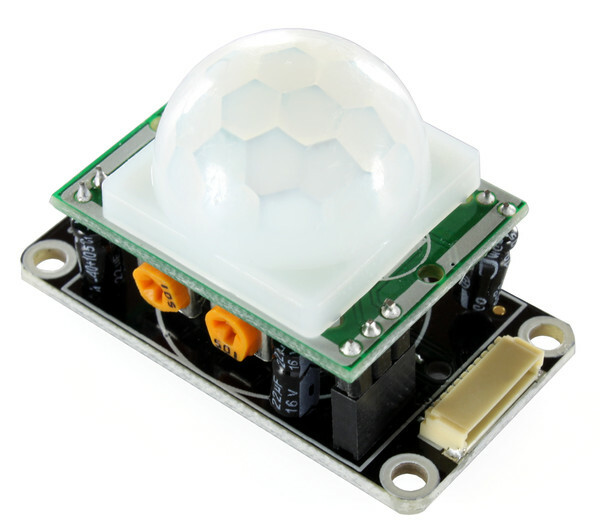 320 RGB LEDs (that are 960 single LEDs) can be controlled. With the FrameRendered Callback it is easy to show complex scenes. The callback is triggered when a scene is rendered and the next scene can be set. Information on how the WS2801 works, the connection of LED strips and pixel as well as the reason for the 320 RGB LED limitation can be found in the LED Strip Bricklet documentation. The applications for the LED Strip Bricklet are vast. It can be used for indirect lightening of the living room, where color and intensity are controlled. Other applications are large screens build up of RGB LED pixels. There will also be a 5V power supply for the strips and pixels in the shop in the future. At the moment the power supplies are in production an we are waiting for their delivery. 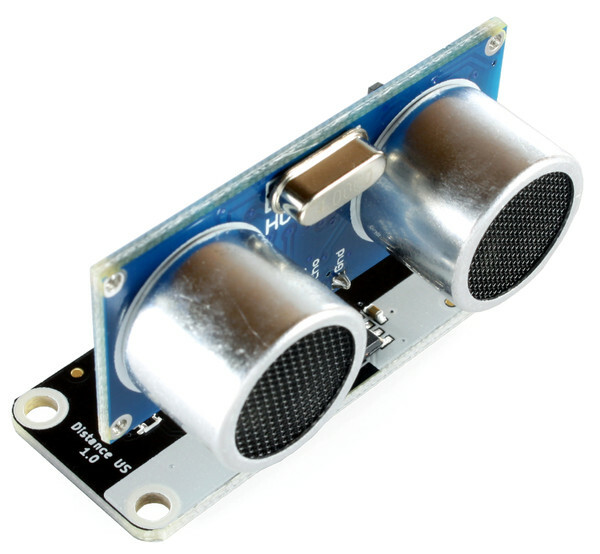 The Piezo Speaker Bricklet is the successor of the Piezo Buzzer Bricklet. 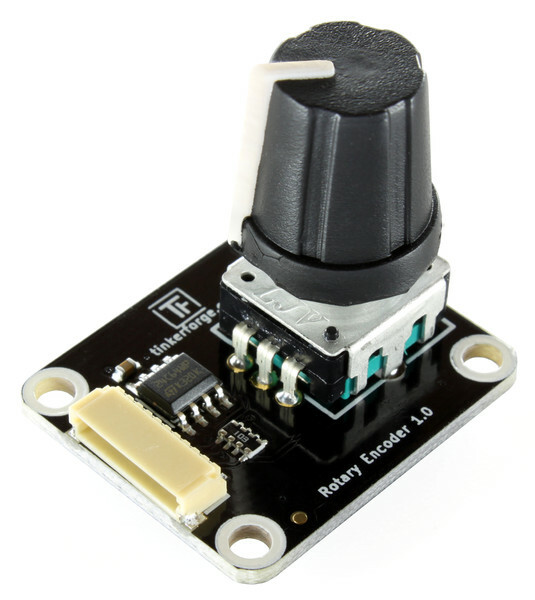 It allows to play beeps with a configurable pitch (585Hz to 7100Hz). 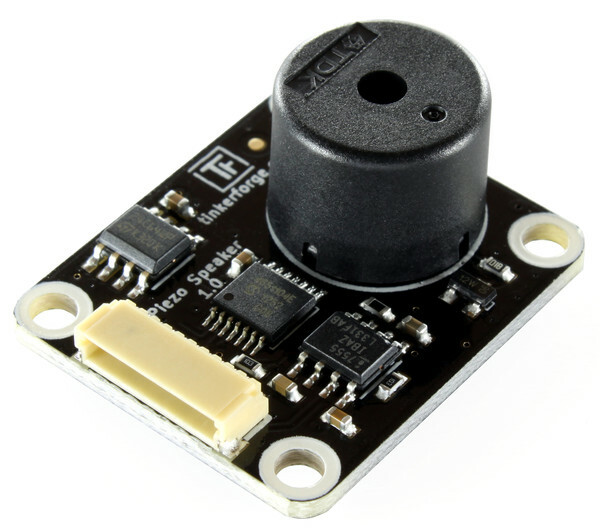 The API offers a “beep” function which can set a beep with configurable pitch and duration. Additionally the API offers the functions to play Morse code. Callbacks can be used to implement tone or Morse code sequences. The next “audio” Bricklet is the Sound Intensity Bricklet. 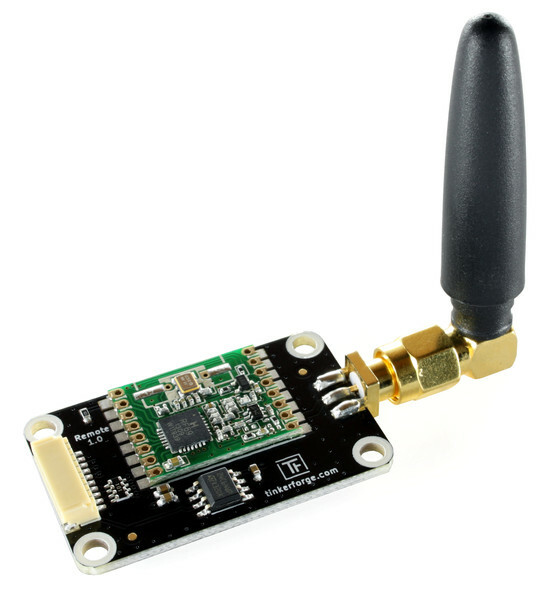 It can measure sound intensity as a unitless value. 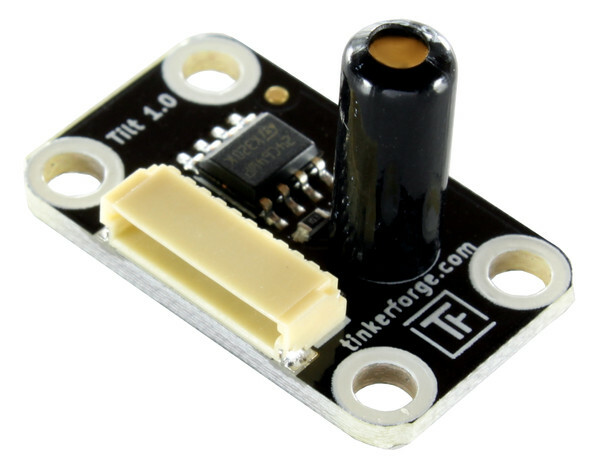 A sensitive amplifier amplifies the incoming signal from the electret microphone and sends them to the connected Brick. It will measure the sound intensity with 12bit resolution. Applications for the Sound Intensity Bricklet can be everything starting from clapper switches to housebreaking or movement detection. Tomorrow we will introduce the Bricklets that are intended for human input applications. We have reported that we will make fourteen new Bricklets along with accessories available at once in a blog post on November 19th. After lots of speculations, we are happy to disclose the new Bricklets today! In the next three days we will introduce each Bricklet shortly in this blog. Tomorrow we are beginning with the Segment Display 4x7 Bricklet, LED Strip Bricklet, Piezo Speaker Bricklet and Sound Intensity Bricklet. Stay tuned! Almost a half year ago and after a long development time we have published the Ethernet Extension (see blog entry). It is one of the most popular Extensions and for example used in the successful Starter Kit: Server Room Monitoring. 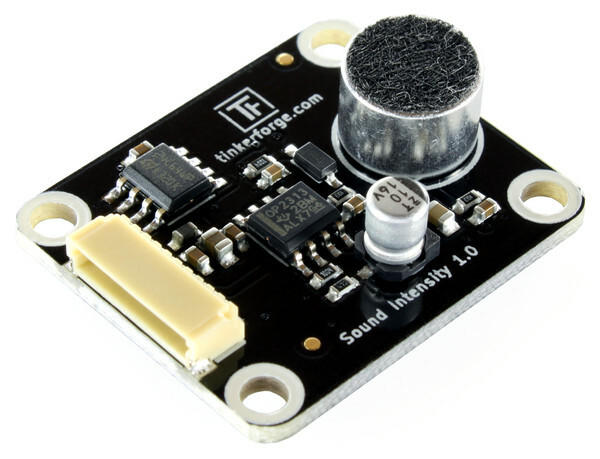 With it you can control Tinkerforge components from everywhere in the world. The possibility to power components by Power over Ethernet (PoE) is used by many customers. The used power supply circuitry is complex and takes much of the available space on the board, of course this affects the price. For this reason we are now offering a version without PoE. The PoE circuitry is not assembled for this version. The Ethernet Extension (without PoE) is available in the shop for 39.99€.